I have had a thriving Mind and Body Practice for over 8 years, and one thing I know for sure – I’m always learning, creating and adapting. I have always had the ability to take a proven concept and adapt it to make it work in my Practice – maybe this is from my years of Teaching, Curriculum Writing and Mentoring other Practitioners. I have been encouraged to share some of my advanced skills and adaptations with you – so thank you and congratulations on making this important decision to invest in elevating your success with clients, and hence your business. Provide research that indicates that many of our beliefs can actually begin in the womb. Understand that the external environment of the baby is the mother, so everything that’s happening to the mother and to an extent to the father is being experienced by the baby – both the perceived positive and negative. We will be referencing Evette Rose’s ‘Metaphysical Anatomy’, to discover just how many physical and emotional issues are related to probable womb and birth issues. Provide an introduction to the way in which babies / children may be adversely affected by the experiences of their birth. How to work with a baby in relation to their birth trauma. This is distinct from their womb experiences. Discover how many behavioural and learning difficulties in older children and adults can often be traced back to birth patterns. 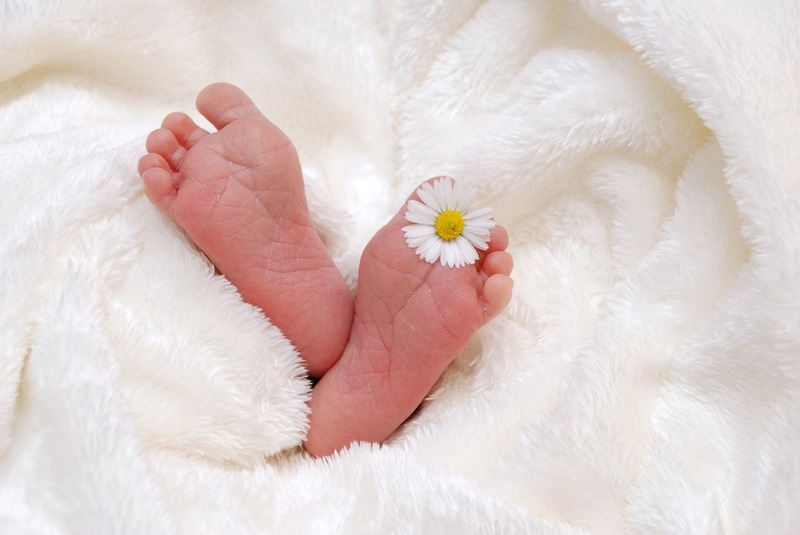 I will demonstrate how to do a session on clearing the birth Trauma for an adult client. Learn new tools to rewrite your birth, which may contribute to healing on all levels. Working with a pregnant woman and future pacing her baby’s birth. I have only done this with 10 clients but in each case they’ve had the birth of their choice with no birth traumas. Coincidence? maybe & and maybe not – I’ll leave you to decide. The mother’s own post-trauma stress response, which may affect the early bonding between the mother and child, (this is another major factor in the child’s psychological development). Note : Much credit for this work goes to Sharon King- she is a friend, but most importantly a leading light in Healing Birth Trauma. I will be referring to her work as well as other significant authorities in this field. If you miss a week – that’s fine as all events will be recorded and posted for you to view. Invoices are provided as ‘career training’, so may be claimable with your tax. I look forward to engaging with you on the course.